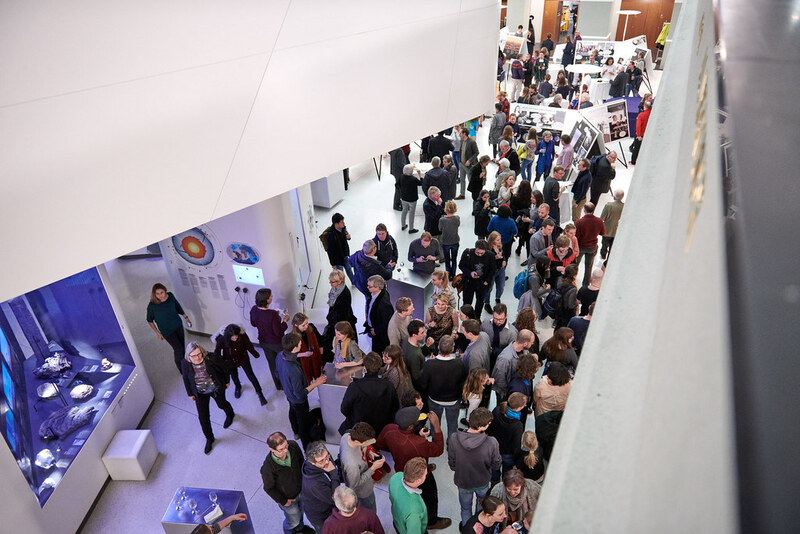 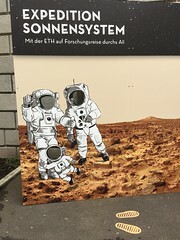 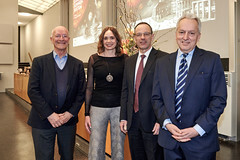 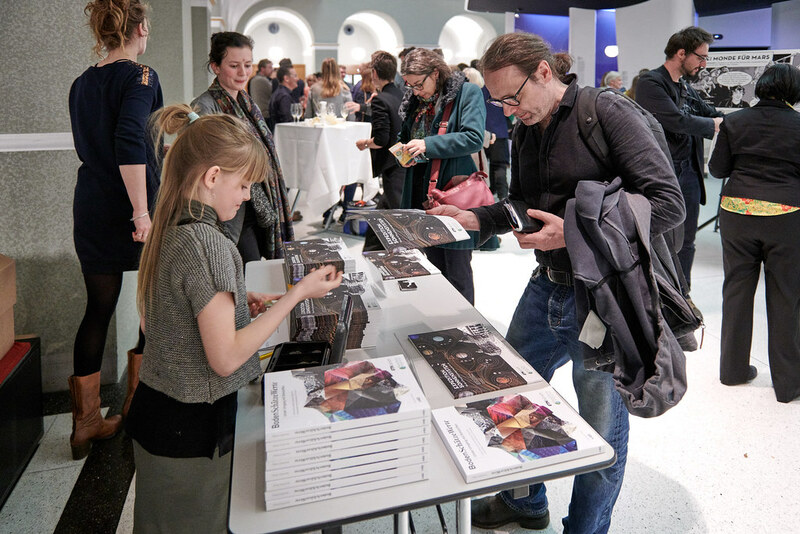 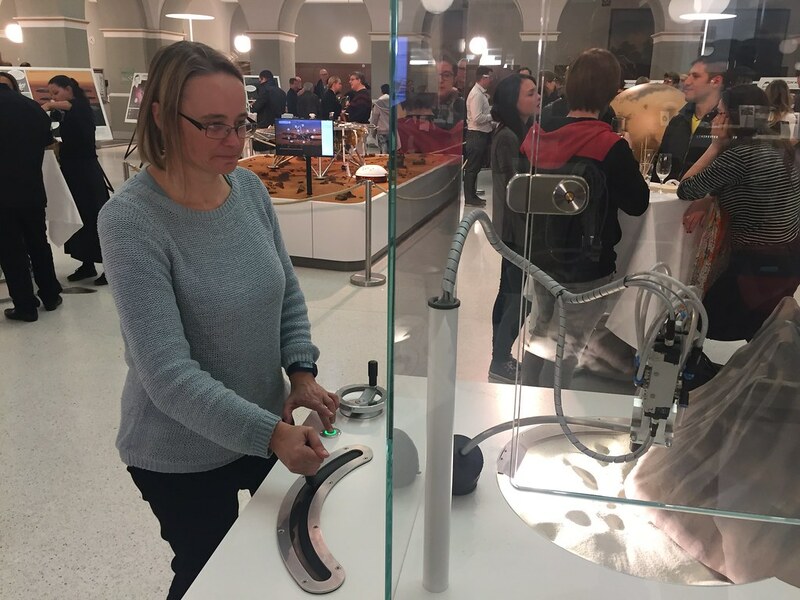 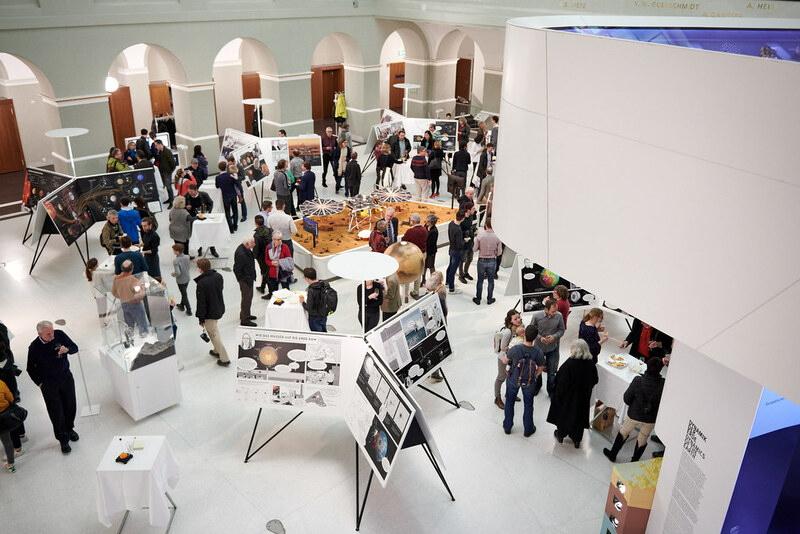 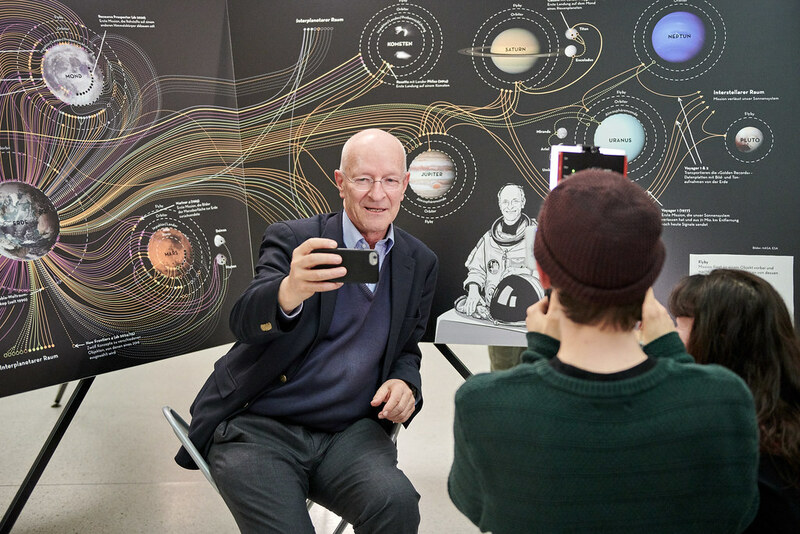 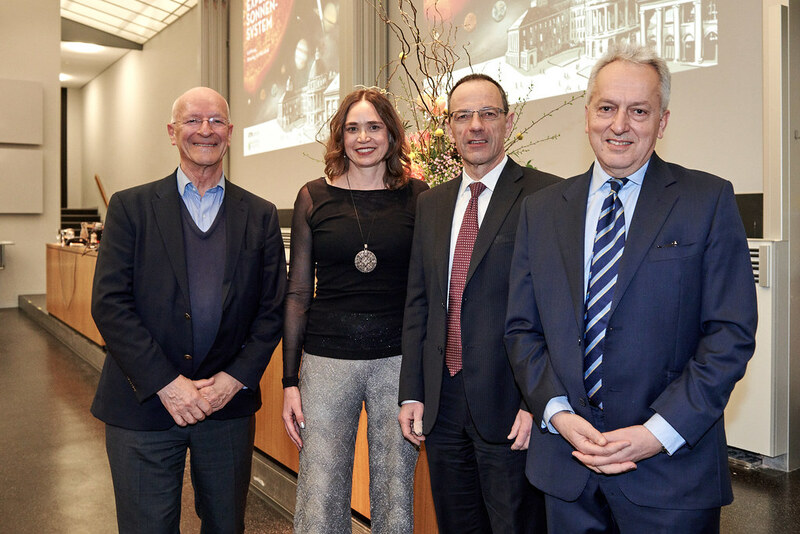 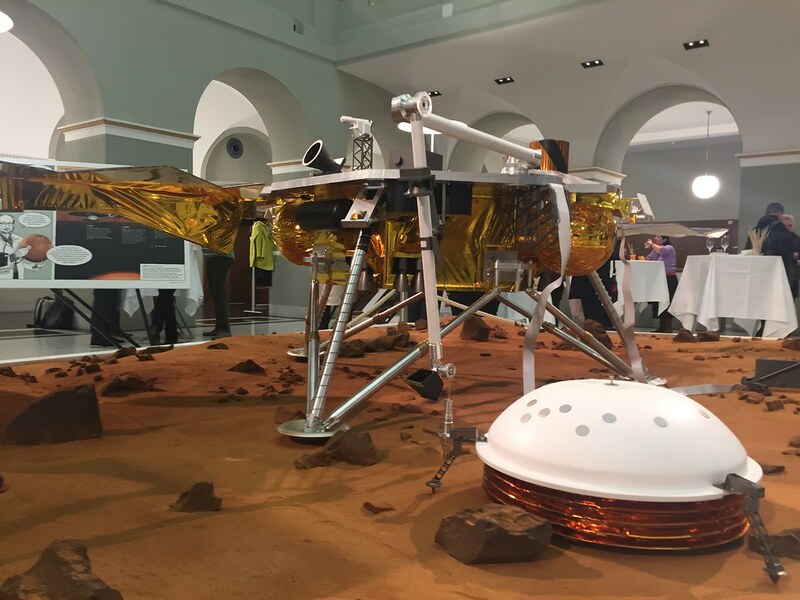 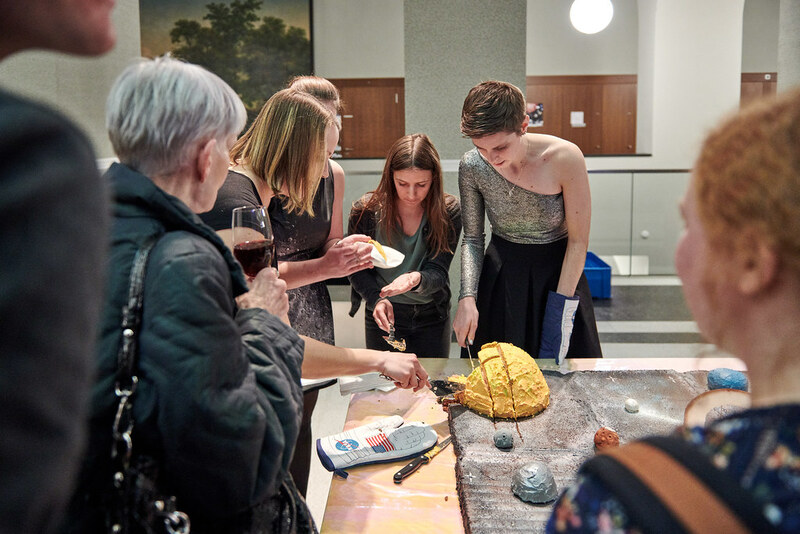 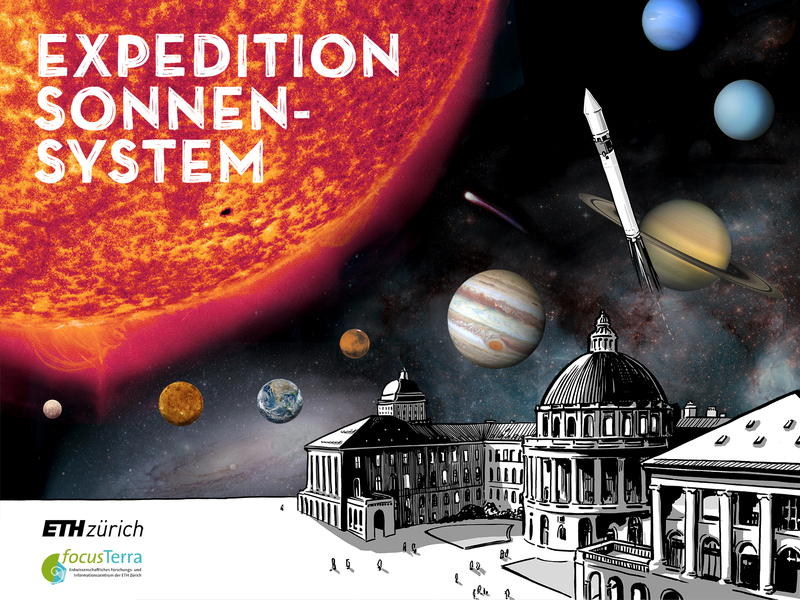 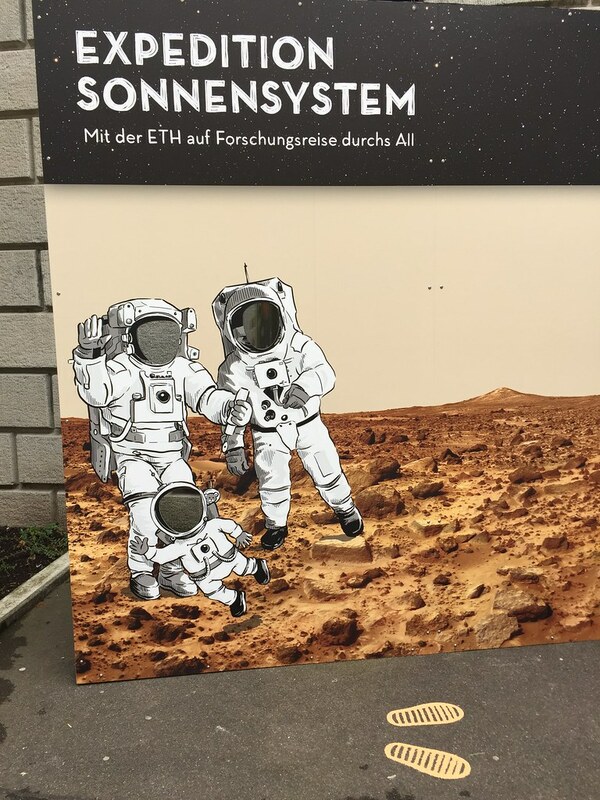 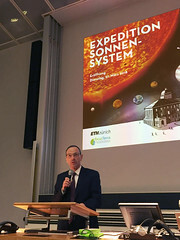 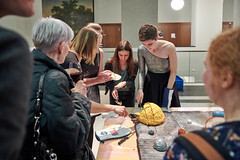 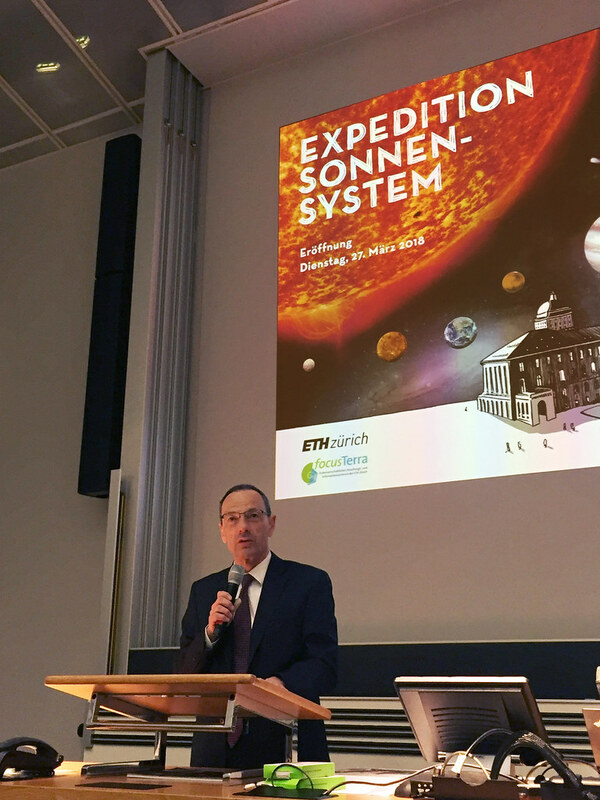 On 28 March 2018, the exhibition “Expedition Sonnensystem – Mit der ETH auf Forschungsreise durchs All” opened to the public at the ETH museum focusTerra in Zurich. Among others, seven scientists from the NCCR PlanetS can be seen there – in comics. 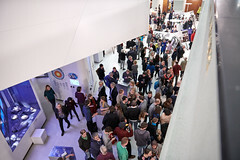 PlanetS also contributed financially to the realisation of the exhibition. 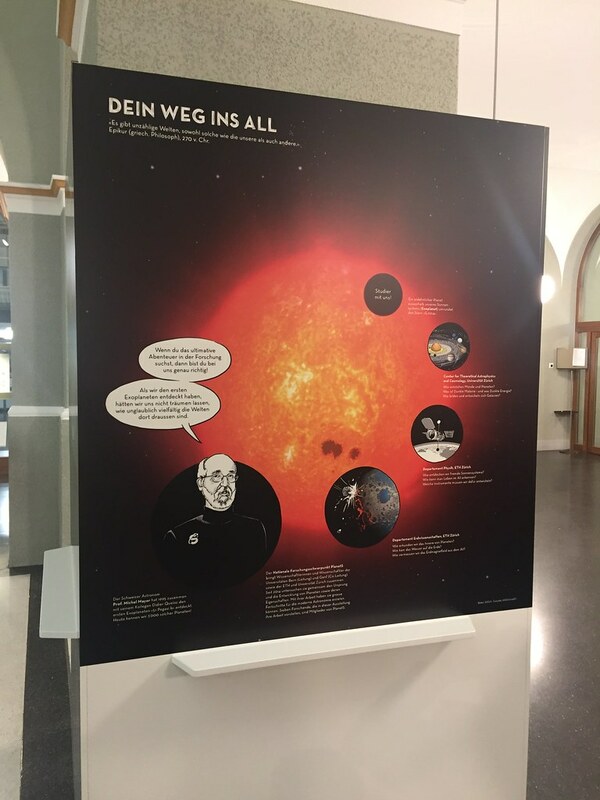 The new exhibition takes the visitors on a journey to the borders of our solar system. 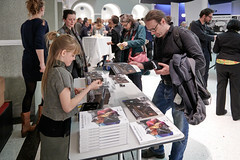 It asks the questions about what to discover and how to get there. 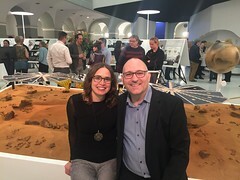 Ulrike Kastrup, head of focusTerra, and her team followed the scientists and developed exciting stories that show what the explorers are looking for out there, what discoveries they made, what motivates them, and how they manage to see from a great distance into the deepest depths of planets. 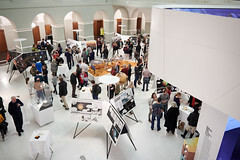 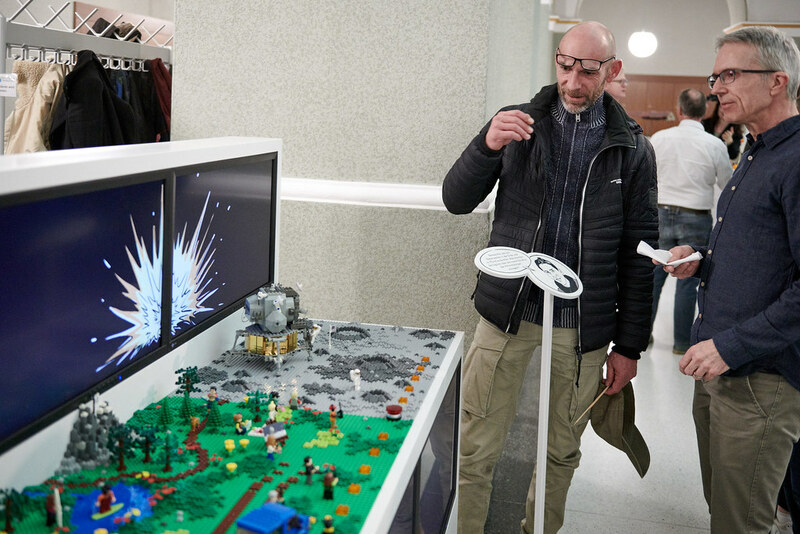 Exciting experiments, animations, and workshops complement the experience. 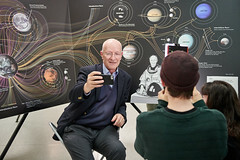 For example, visitors can trigger gravitational waves or shoot a probe to a distant planet. 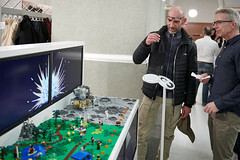 In the exhibition, the researchers become the “heroes” of their stories. 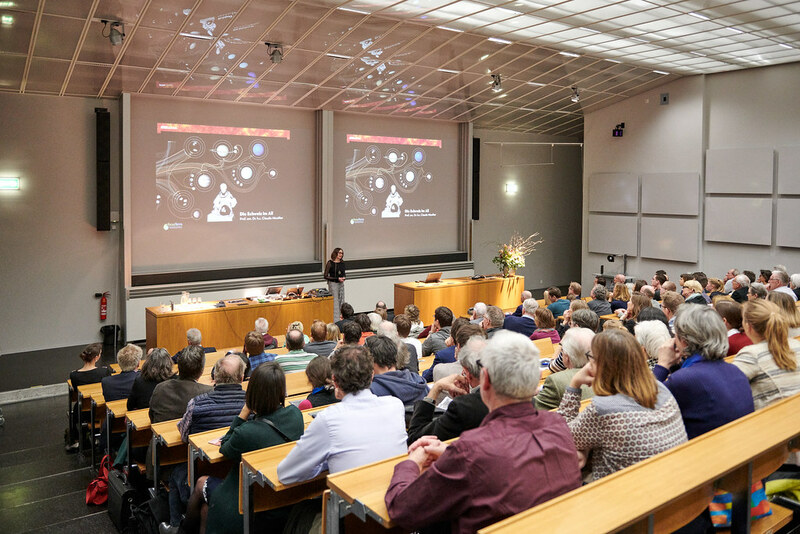 They introduce themselves personally and show the public how research really works. 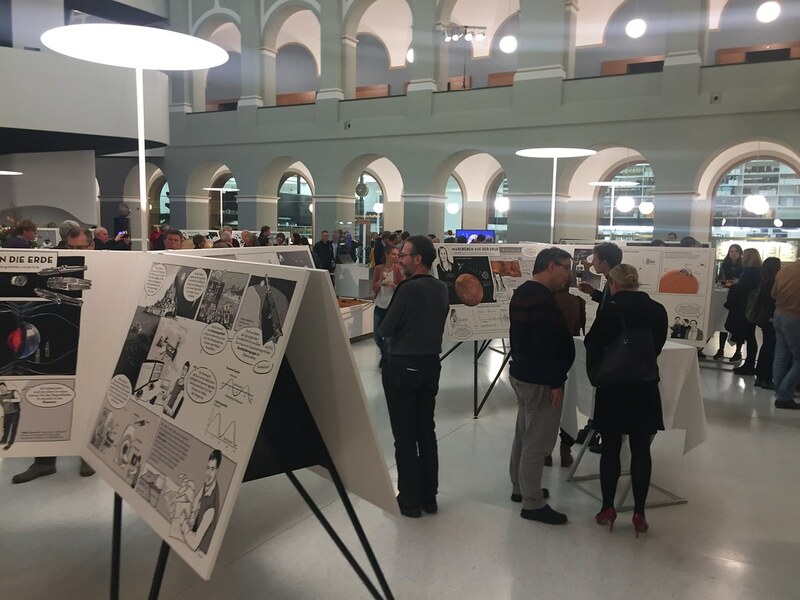 The presentation in the form of comic strips, as a mixture of science and art, offers an entertaining journey into the scientific world of our planetary environment for amateurs as well as experts. Dr. Judit Szulágyi, ETH researcher and member of the NCCR PlanetS, is one of the portrayed scientists. 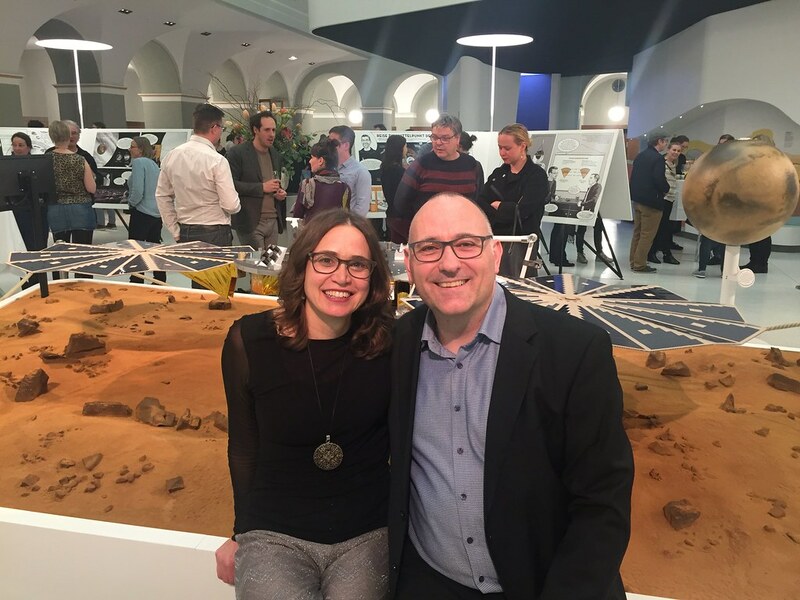 For her to be a part of the exhibition is a strange feeling but a huge honour at the same time. 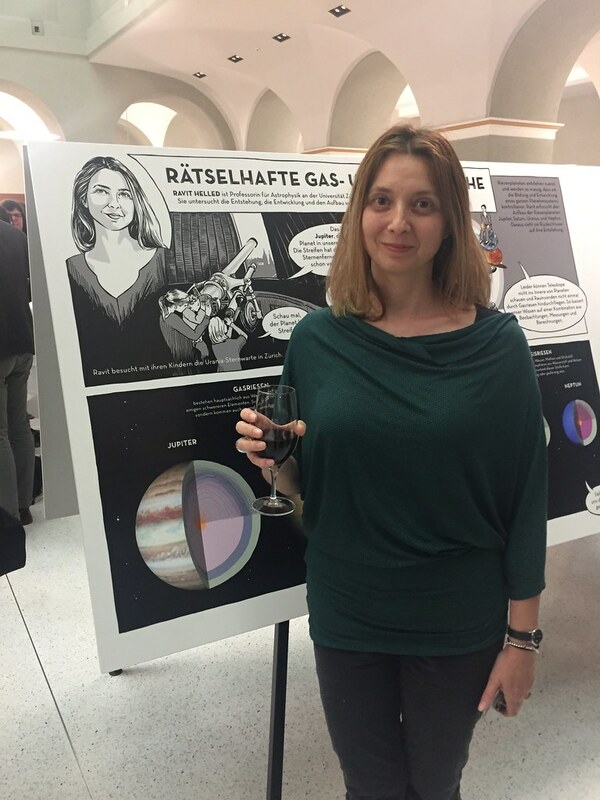 “As a scientist, I believe it is part of our job to educate the public and to explain our research in a way that is accessible to everyone,” says Szulágyi. 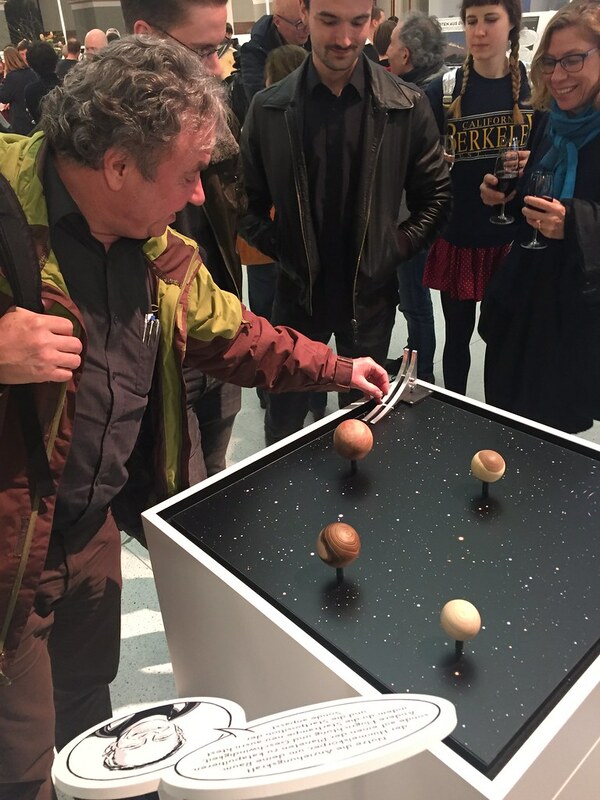 She enjoyed the process to create this interplay of art and science. 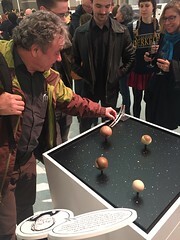 ” I love it, I think it is really cool to look at yourself in drawing. 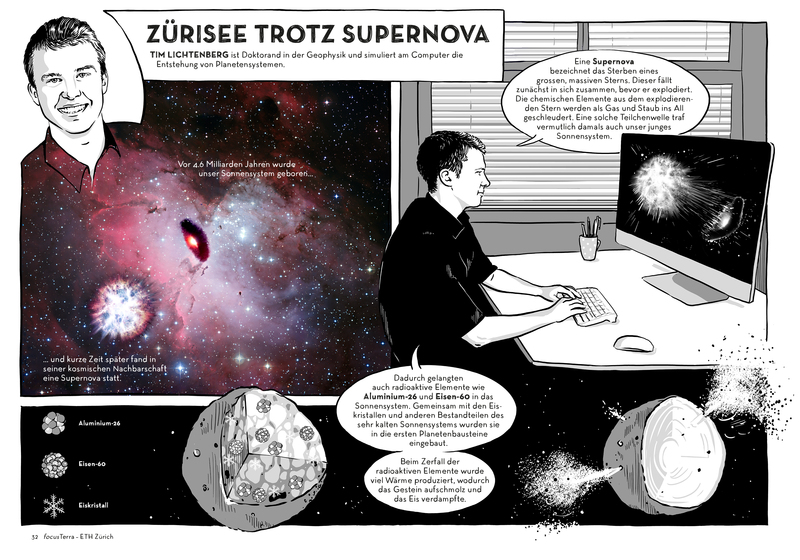 Who does not want to be a comic-strip hero?”, says Judit Szulágyi. She proudly shows a print of the comic strip hanging on her office door at ETH Zurich. “I often get questions about it,” she says with a smile. 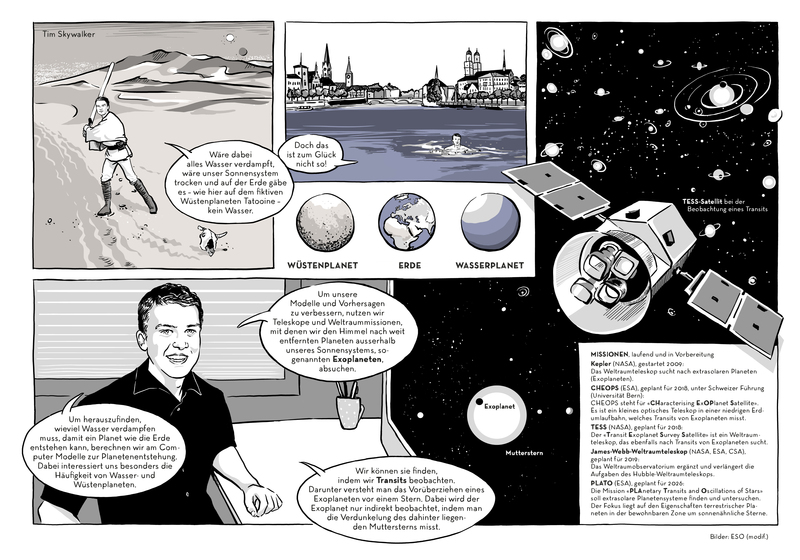 The comic strip stories are available as books in German and English. 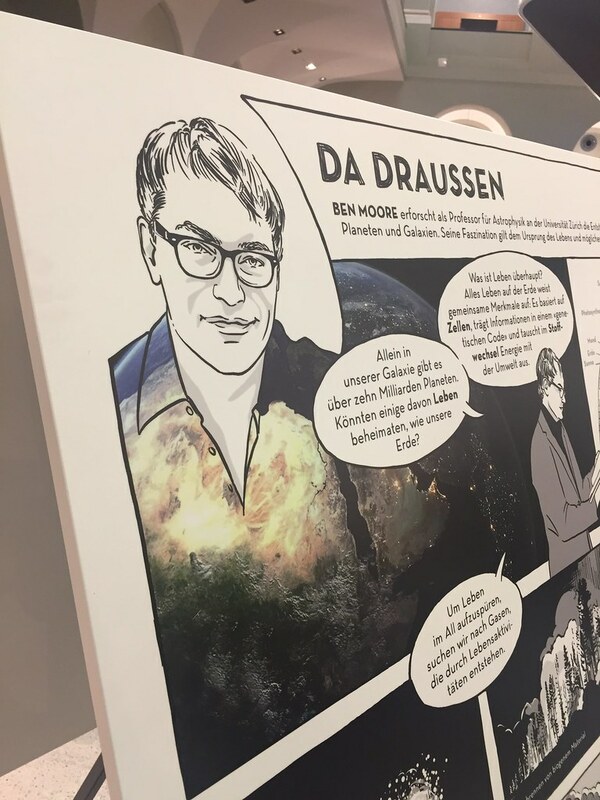 "Science gets more personal thanks to the comic heroes"